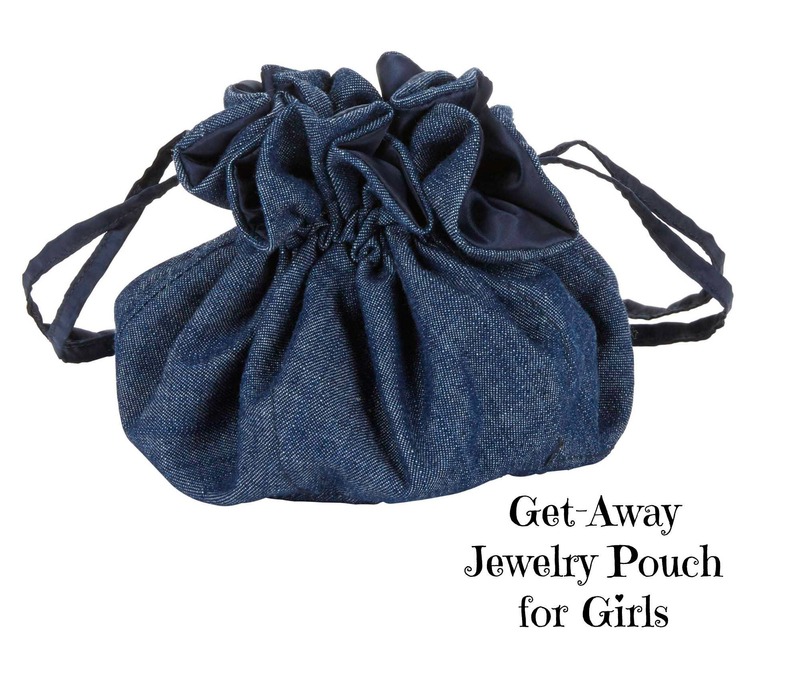 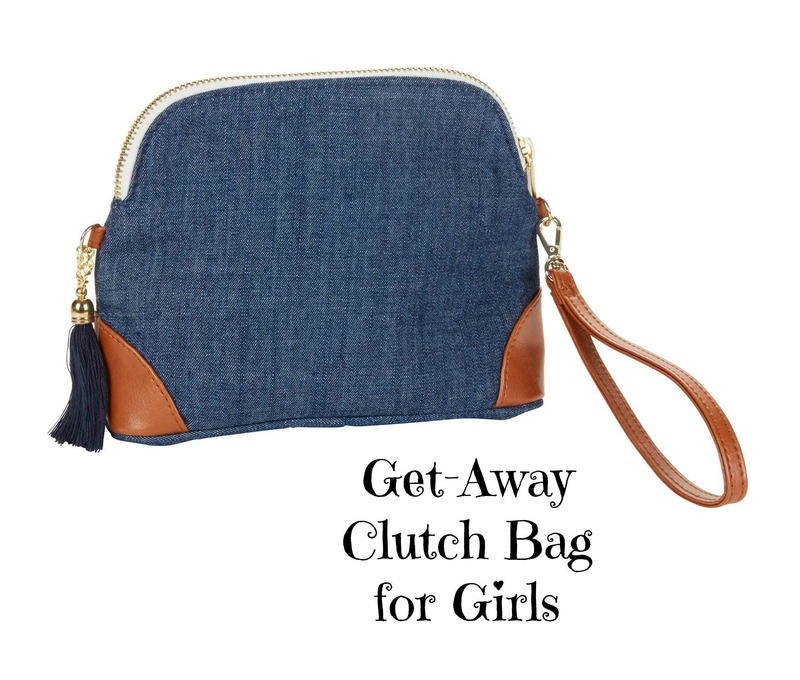 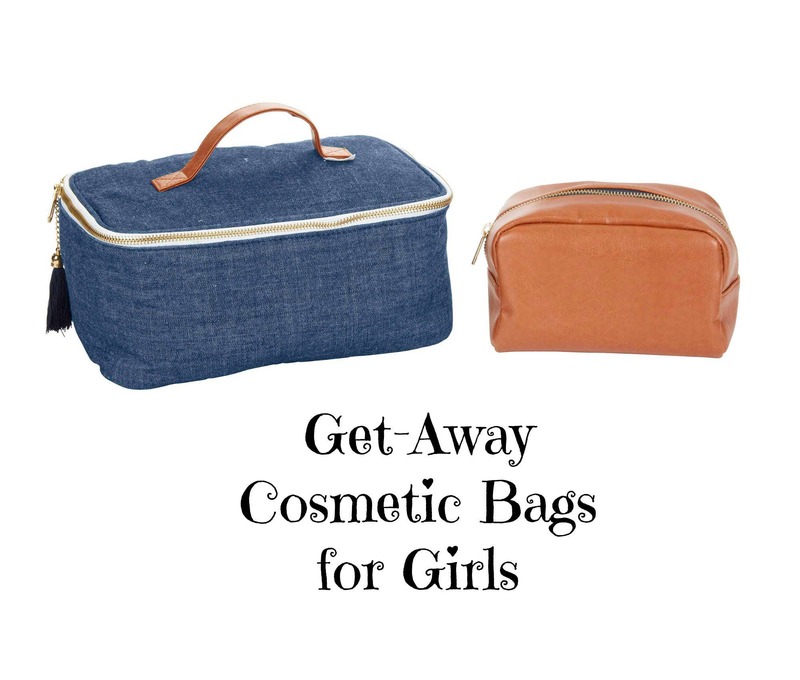 The Get-Away Cosmetic Case Set for Girls is sure to please any Tween or Teen! 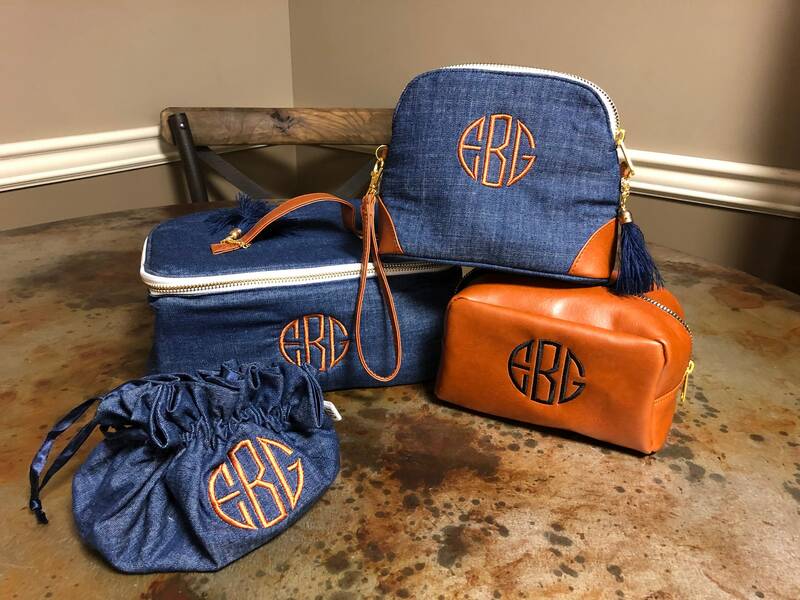 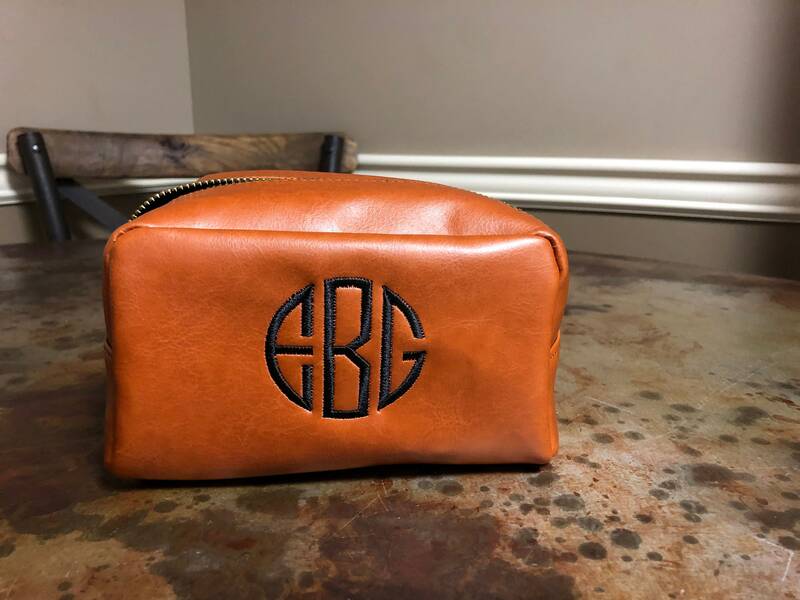 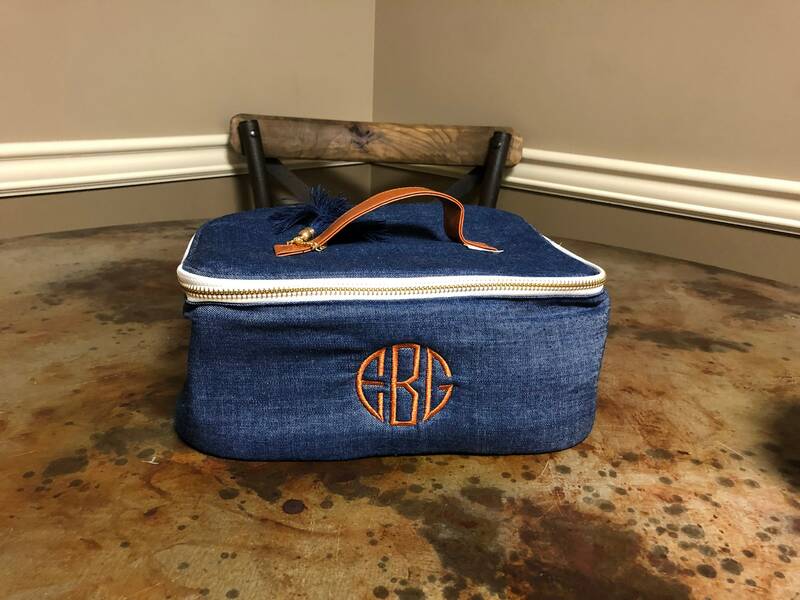 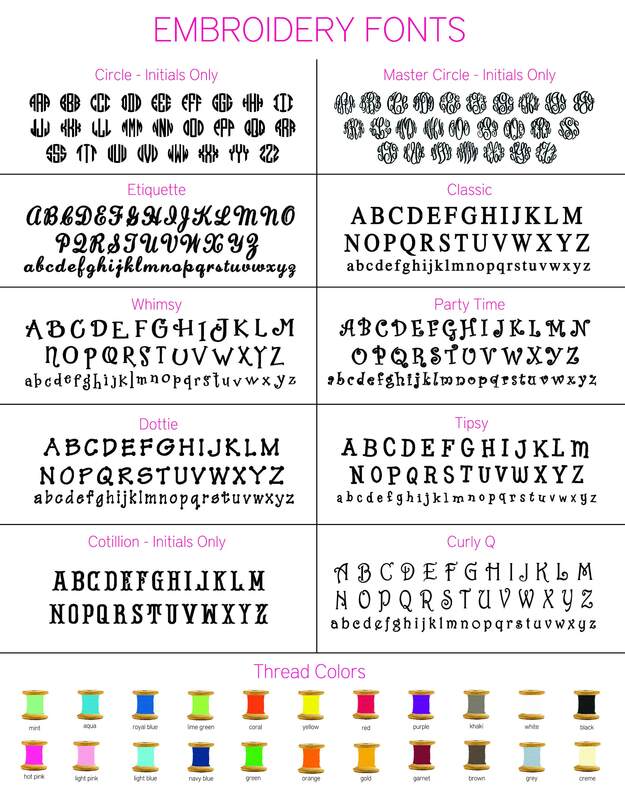 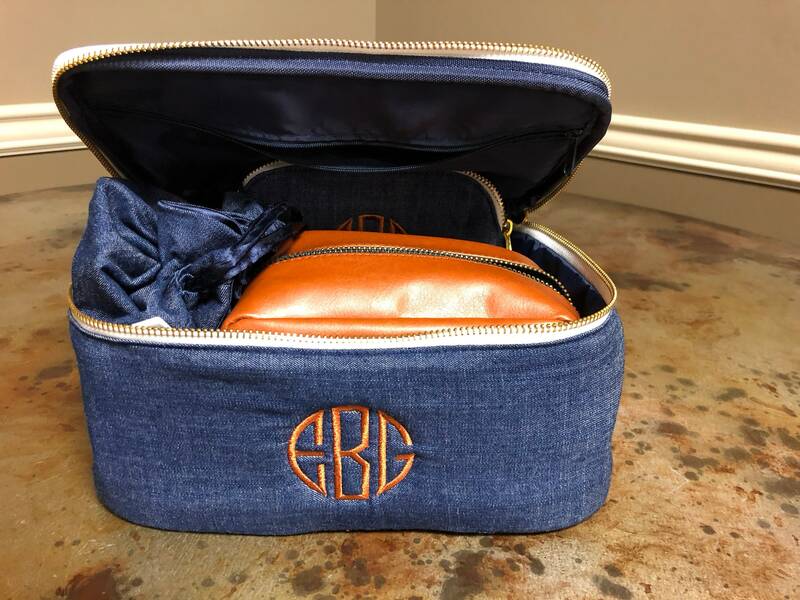 The larger case includes a monogram so be sure to let me know how you'd like it personalized by leaving a note at check-out or by sending a convo. 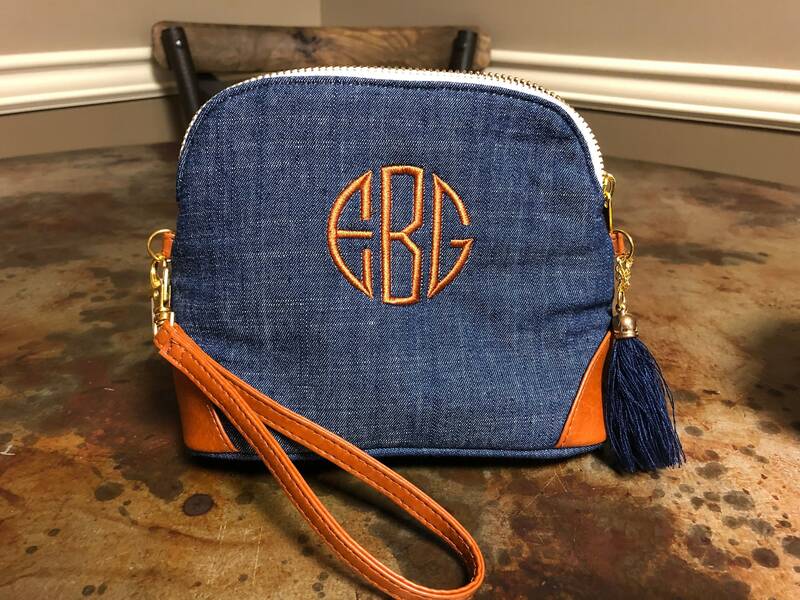 Look for coordinating pieces in separate listings!